Suzanne Rose Depp, age 84, passed away peacefully surrounded by her family on January 27, 2019. She is survived by her 5 children; Timothy (Cathy) Depp, Kevin (Kathy) Depp, Dennis Depp, Colleen (Matthew) Goodnight and Kelley (Ron) Arble. 9 grandchildren; Justin (Jen), Erin, Brian (Tanis), Sean, Meghan, Michael (Amanda), Kelley, McKenna and Katey Rose. 4 great grandchildren; Owen, Reilly, Dino and Finn. 2 sisters; Mary Lou Bishop and Patricia Zink. Also surviving is her dog Lilly, who became her best friend and companion. Suzanne was predeceased by her husband of 53 years, Gerald Depp, and her son Brian Dion Depp. Her wonderful sense of humor and love, compassion and understanding will be greatly missed by all of her family and friends. 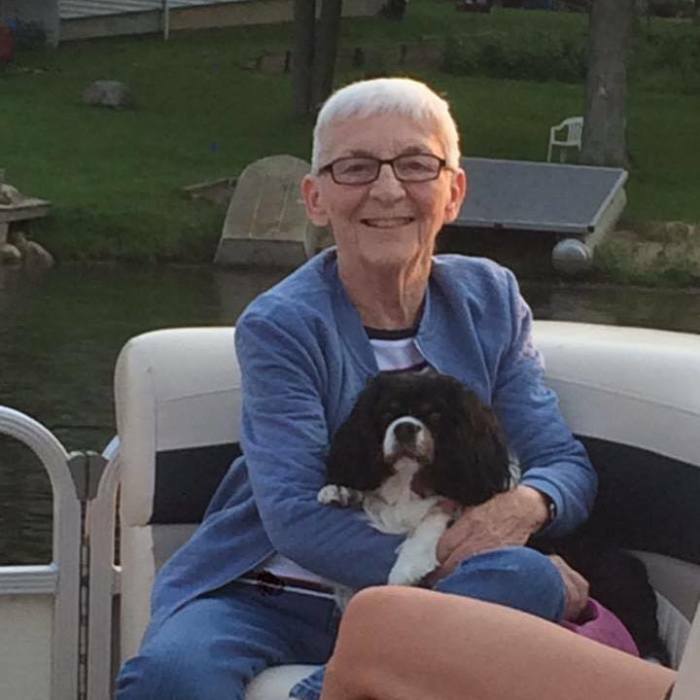 Funeral services will take place on Thursday, 11am at Temrowski Family Funeral Home, 500 Main St., Fenton. Friends may visit on Wednesday 4-8pm and Thursday 10 am until the time of service. Burial will take place at St. Mary’s Cemetery, Milford. Family friend; Mr. Edward J. Lynch III, will officiate.